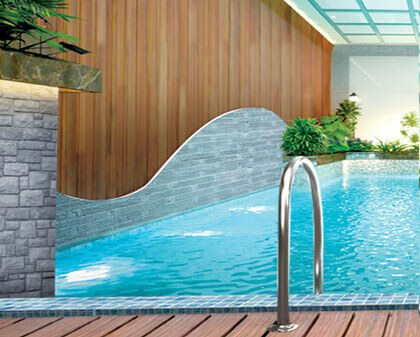 SD Developers is one of the upcoming property builders and developers based in Thrissur, Kerala. We focus on delivering the best flats, luxury apartments and stunning villas that offer a lasting experience to our customers. As a residential venture of Sunny Diamonds, one of India’s leading top-quality diamond jewellers, we will provide high-quality living spaces that meets international standards and offers superior value. 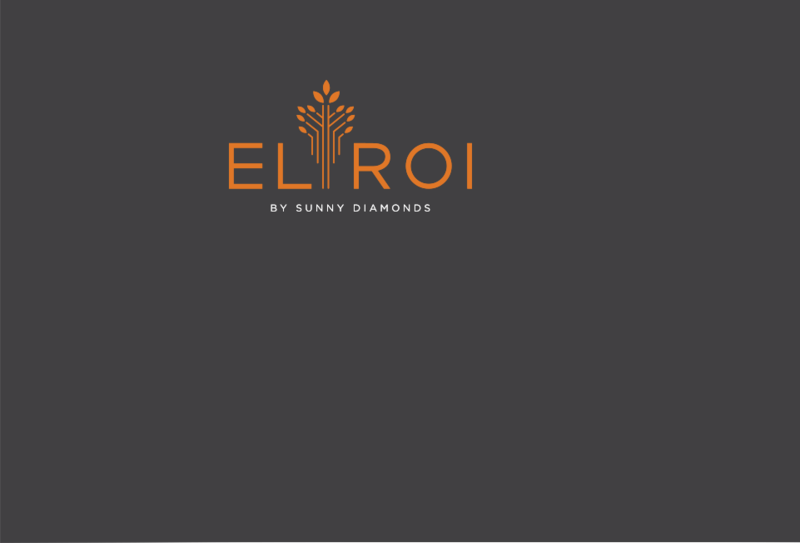 We are on a mission to establish ourselves as one of the top builders and real estate developers in Kerala and India with our first project - El Roi. 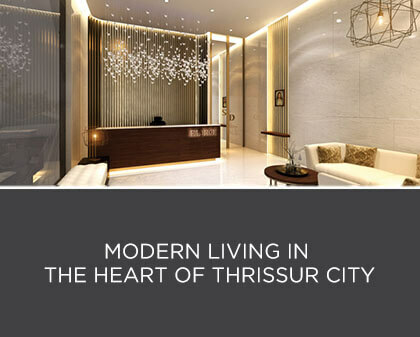 Based in MG Road, Thrissur, El Roi is a luxury apartments project that provides premium flats with world-class furnishing and state-of-the-art amenities. It will be a landmark in Thrissur, an address that announces its presence with pride. 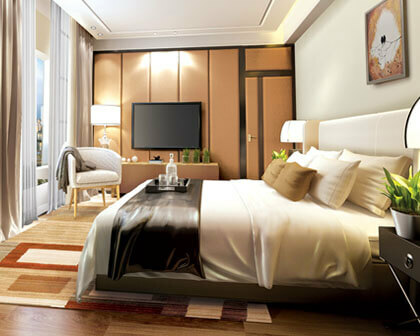 SD Developers has chosen their first luxury apartments and flats project to be located in Thrissur, Kerala. Thrissur is widely known as the Cultural Capital of Kerala, where world famous cultural and religious events such as the Thrissur Pooram are held. The city is a host to several well-known temples and arts academies. Thrissur is also known as an incubator for entrepreneurs from Kerala and a major financial and commercial hub. With many famous educational institutions and shopping centres, Thrissur has emerged as a modern traditional city. As an emerging cosmopolitan city that offers an excellent mix of traditional and urban lifestyle, Thrissur has become a hotspot for apartments, flats and villas. With many businessmen and professionals settling down in the city, there has been a high demand for quality residential properties. 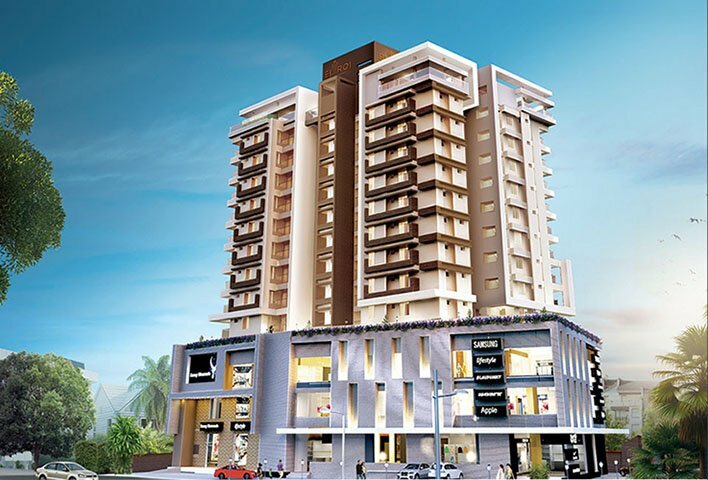 El Roi is our signature residential project located at the heart of Thrissur. This luxury apartment project is the epitome of luxury in every way. From the rooftop courtyard to the the private lift access for each flat, El Roi is designed and crafted for a select few.